Victoria is currently a student in the clinical psychology doctoral program at the University of Nevada, Las Vegas. She earned her Master of Professional Studies degree from the University of Maryland, College Park and her Bachelor of Science degree from the University of Central Florida. She has clinical experience working in roles in a wide variety of settings including inpatient psychiatric units, community mental health centers, and private practice. 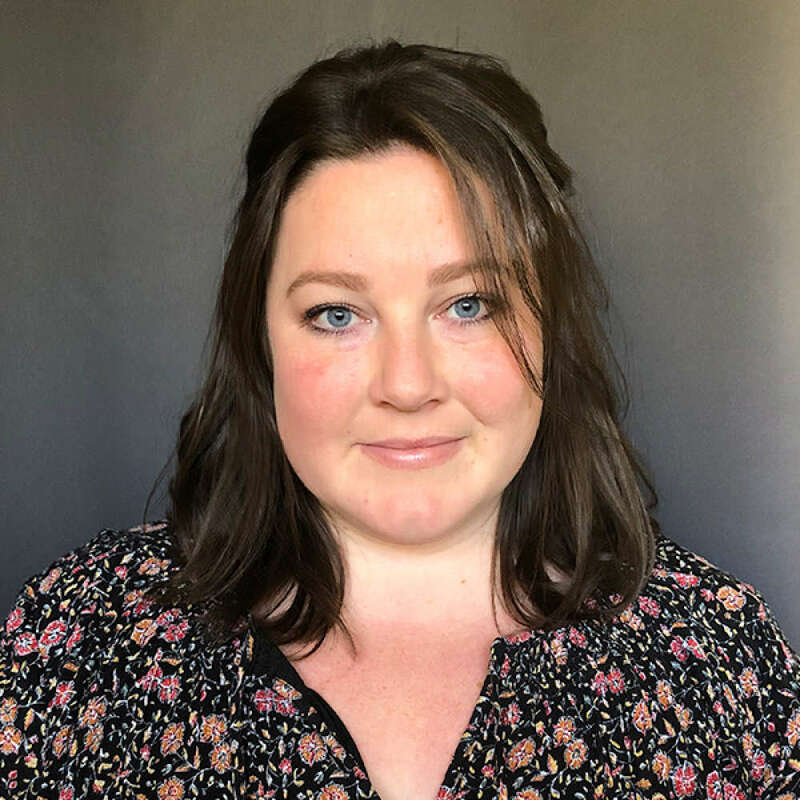 She hopes to become a licensed clinical psychologist specializing in the treatment of child and adolescent anxiety disorders; her specific interests include evidence-based treatment of selective mutism and anxiety-based school refusal. Request More Articles From Victoria Bacon, M.P.S. Did you find these articles helpful? Click to request more articles from Victoria.